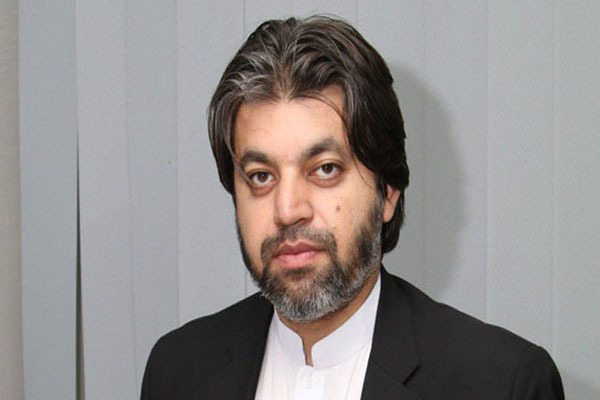 ISLAMABAD, Jan 22 (APP):State Minister for Parliamentary Affairs Ali Muhammad Khan on Tuesday said the government stood with the media workers and would do it best to resolve their issue Informing the National Assembly about talks with media workers who left the press gallery in protest, the minister said they had been assured to resolve their issues with some media outlets, which were not paying salaries to them of several months.He said the media workers were being fired from some organizations by violating the formalities which was condemnable. He said a meeting of the representatives of journalists would be assured on Wednesday with Minister for Information and Broadcasting Chaudhry Fawad Hussain to find out solution of their issues. Earlier, the minister along with Minister for Communications Murad Saeed went to the press gallery and talked to members of the Parliamentary Reporters Association who had staged a walk out to protest the sacking of media workers and non-payment of salaries. The ministers assured that the government would work with the media organizations to resolve the issues of media workers.